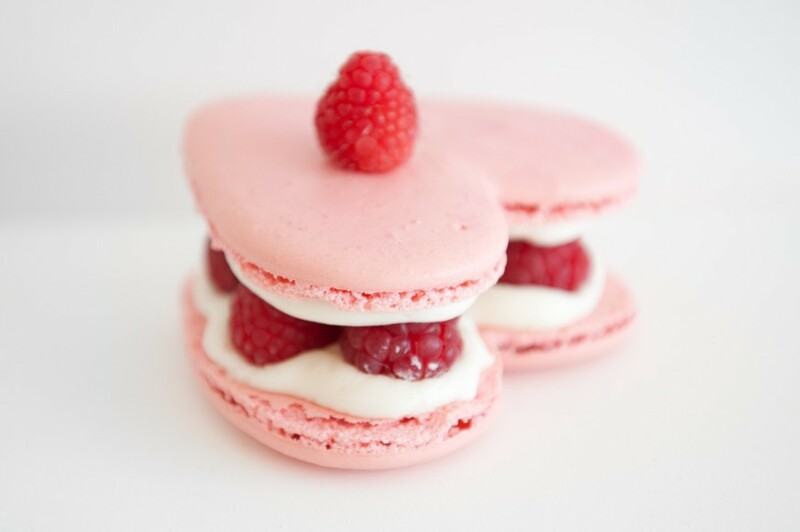 MACARON by Patisse is Houston's Premiere French Macaron Boutique. Walk into a beautiful European boutique where you will experience a room filled with more than 20 flavors of colorful and delicious French Macarons. Compliment these delicious French pastries with a cup of our speciality loose leaf tea or a refreshing Italian Soda. Make your special moments sweet. Our catering desk is available to add value to your experience. Our menu of delightful, colorful, and flavorful joys of sweet goodness. Our signature series are large macarons filled with fresh fruit. Every bite is amazingly true to flavor. Make your next special moment a sweet one. WE ARE LOCATED ON THE UPPER LEVEL OF GALLERIA I, NEXT TO VICTORIA'S SECRET AND MAC.